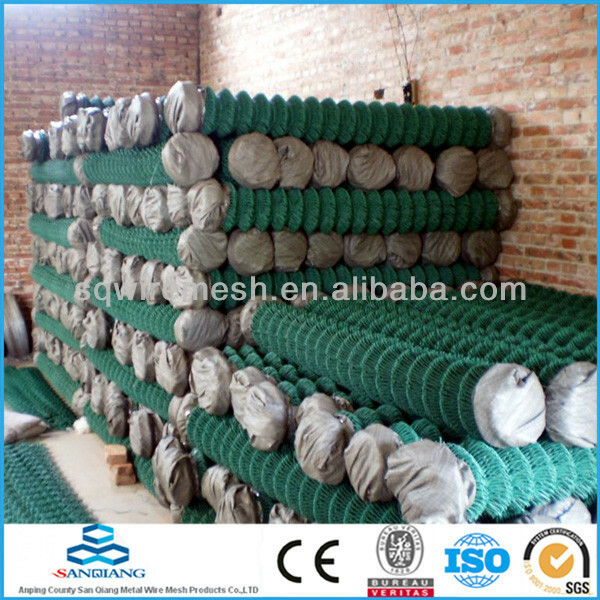 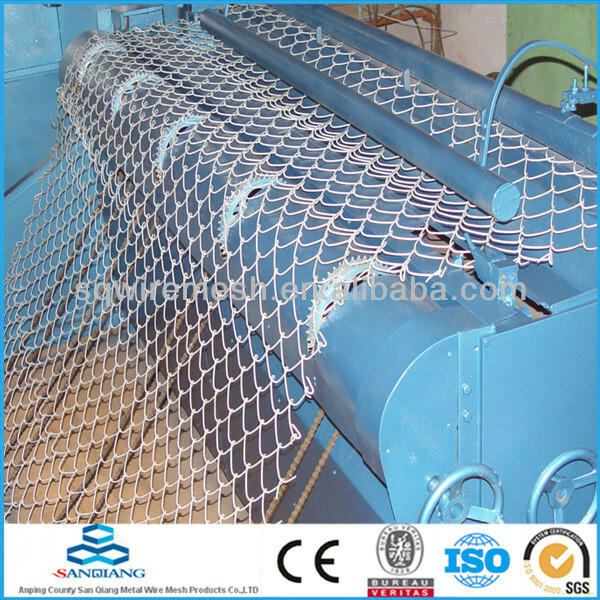 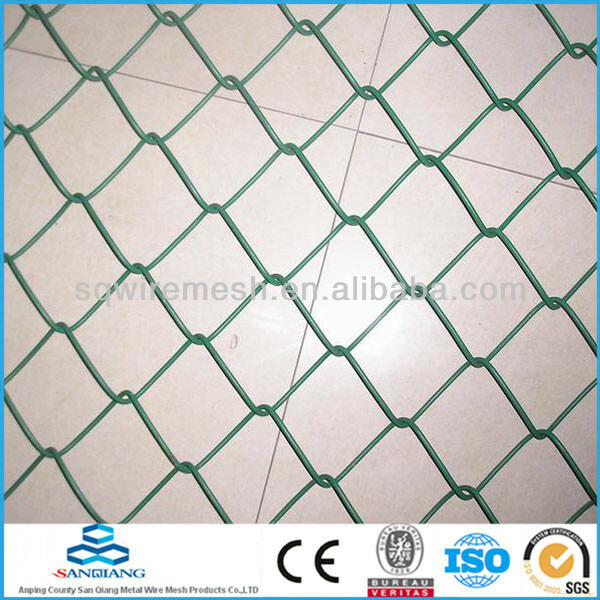 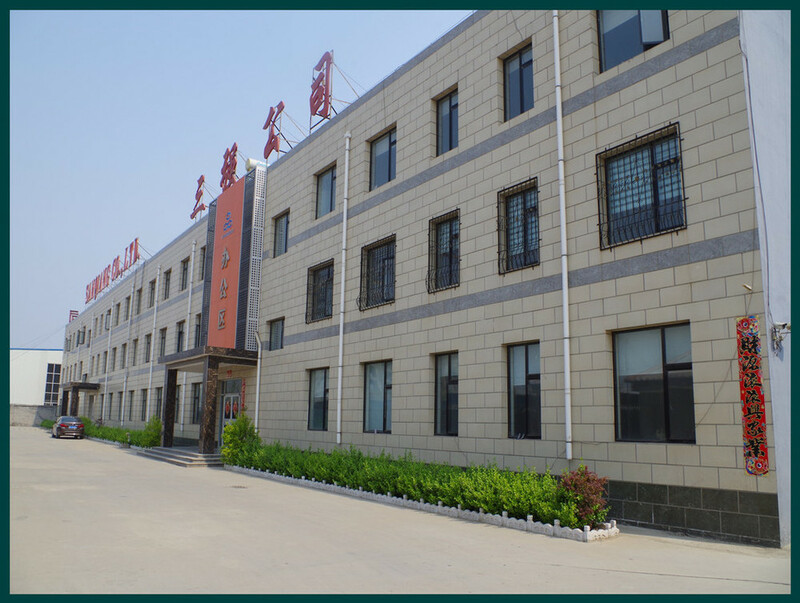 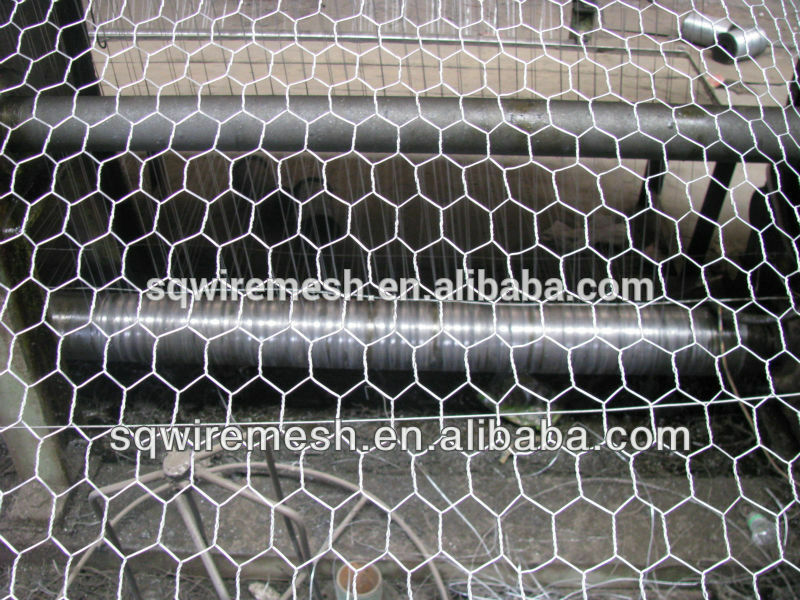 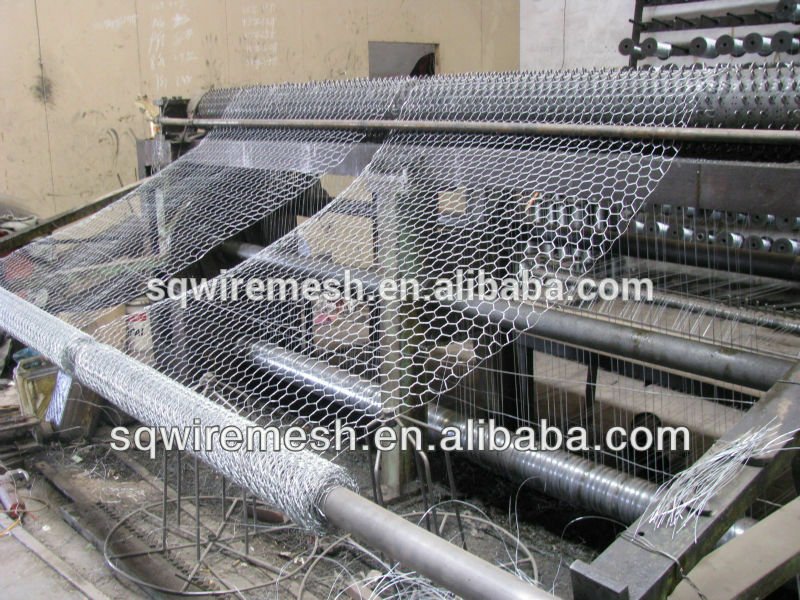 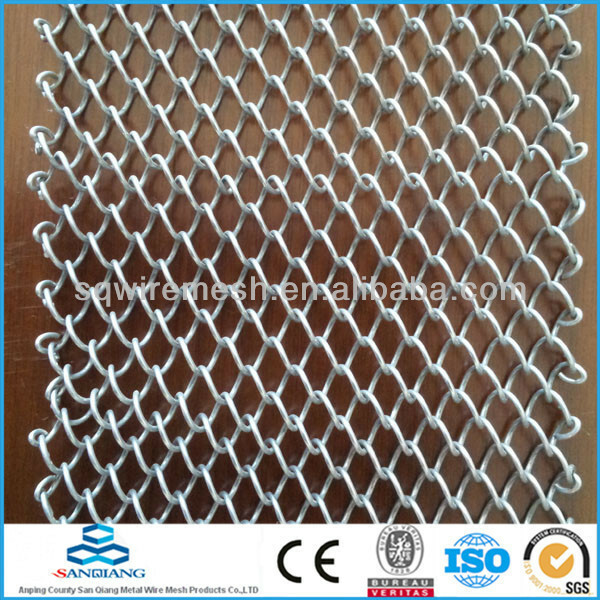 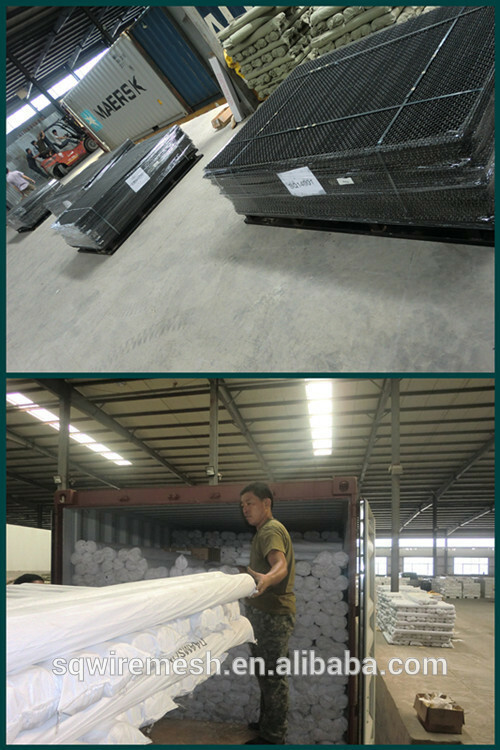 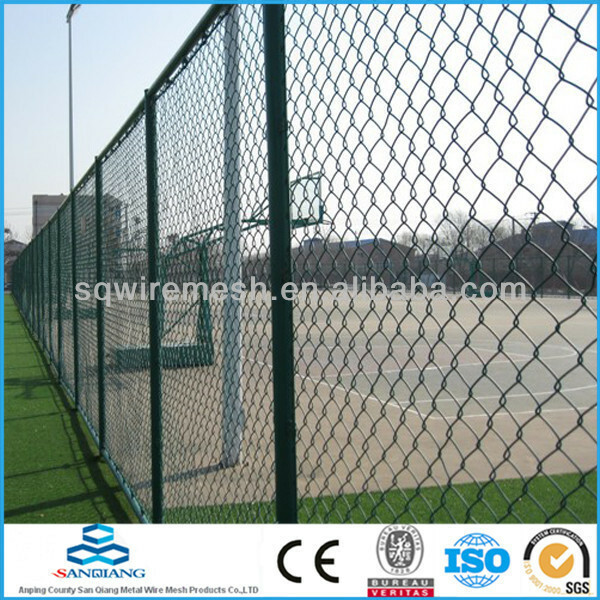 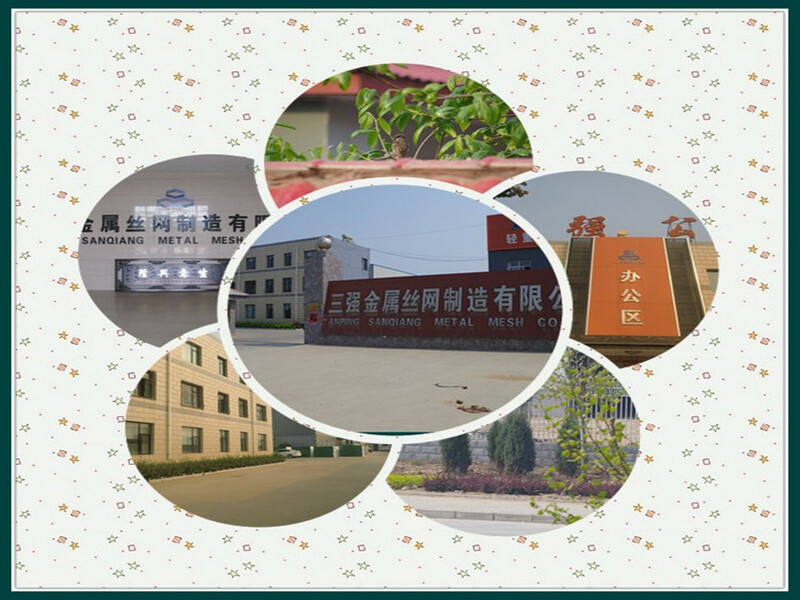 Chain Link Mesh - Buy Product on ANPING COUNTY SANQIANG METAL WIRE MESH PRODUCTS CO., LTD.
Chain link fence also named diamond wire mesh, is woven from high quality steel wire, by a high precision wire netting machine. 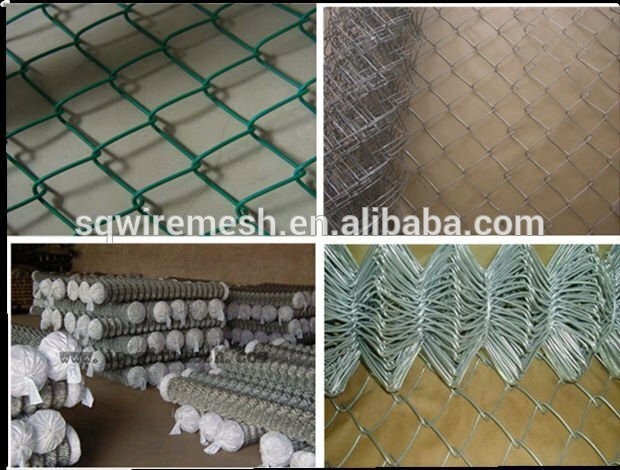 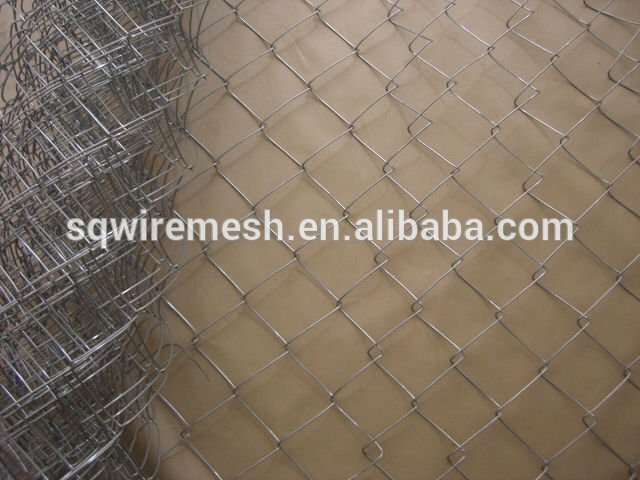 Chain link fence with uniform mesh hole,flat surface, beautiful apprearance, great corrosion resistance, long service life.Does not dag or roll up at the bottom. 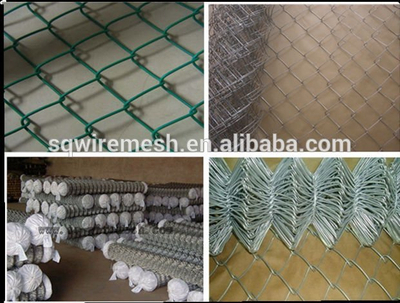 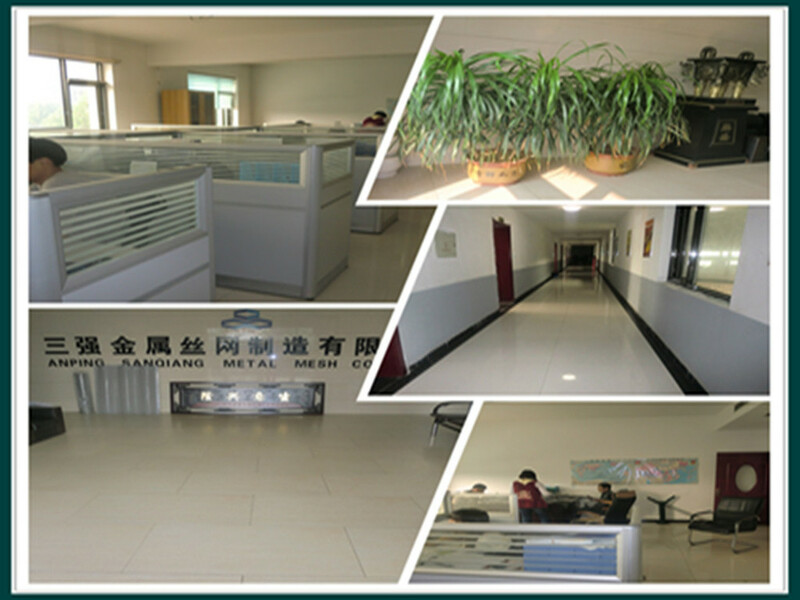 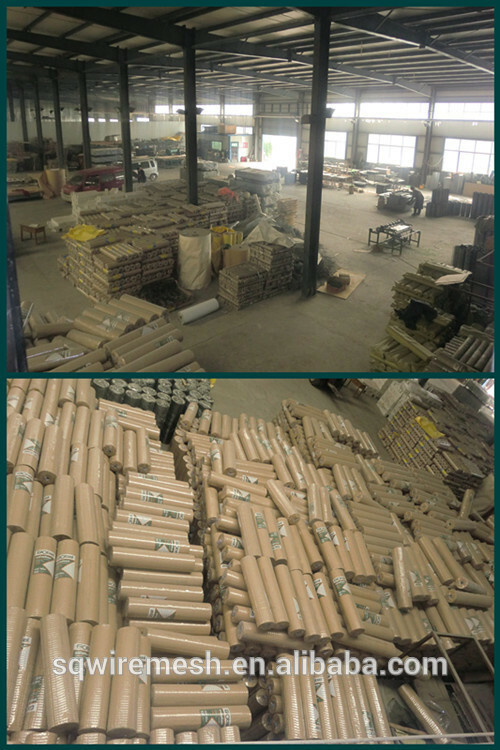 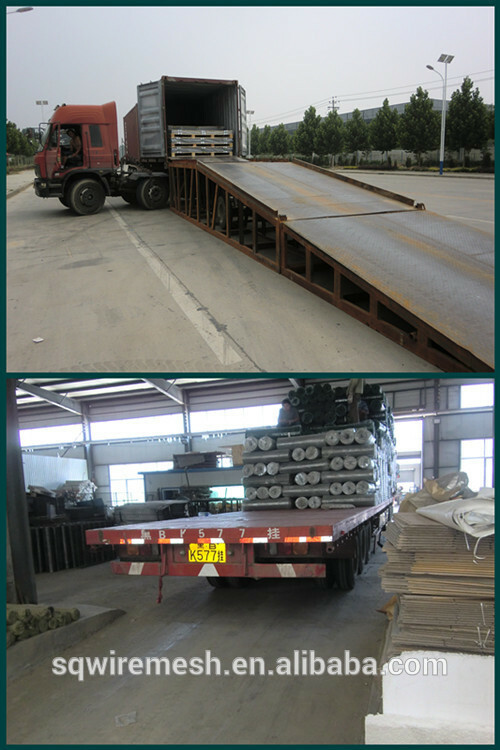 2.Used in highway fencing, stadium fenceing, machine protection, green belt fencing, zoo fencing, decoration and so on. 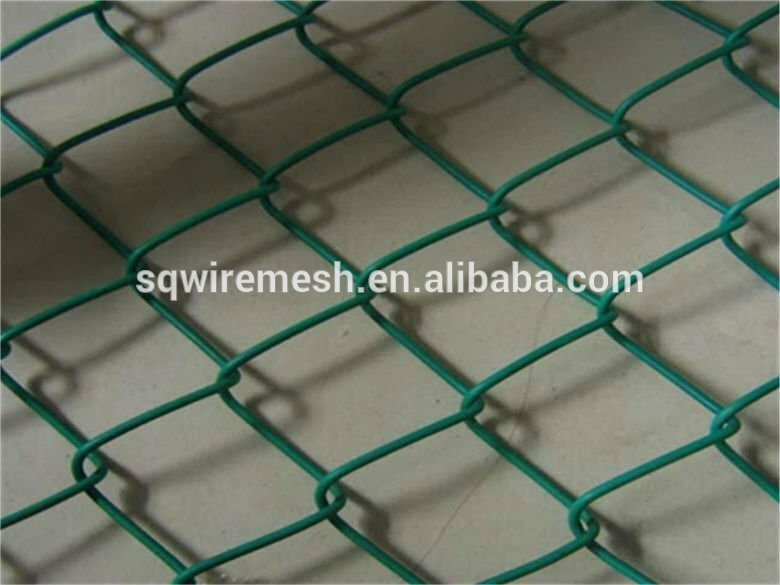 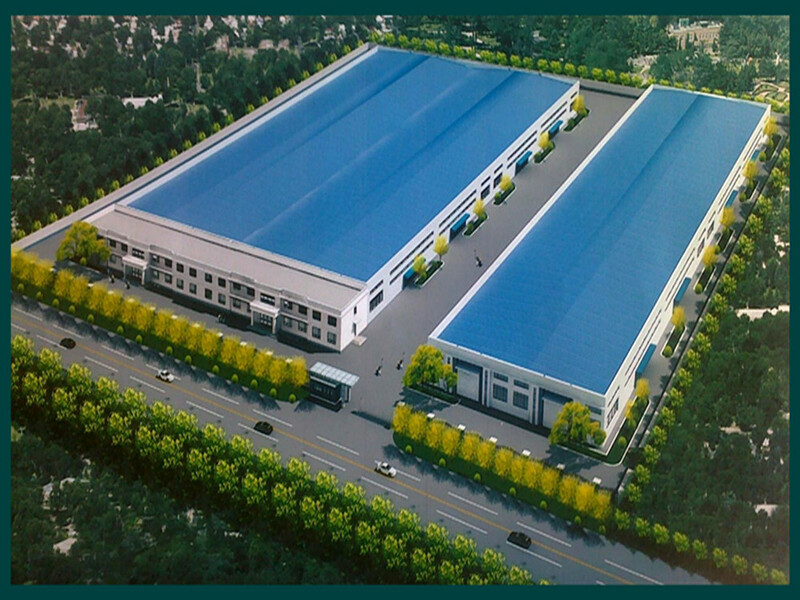 This product is widely used in filters baskets, air filtration units,medicine ,building cement, mechanical equipment protection, crafts manufacturing,high grade sound box nets, expressway fence,decorative ceilling,highway fence , walkway,Plaster trims etc.